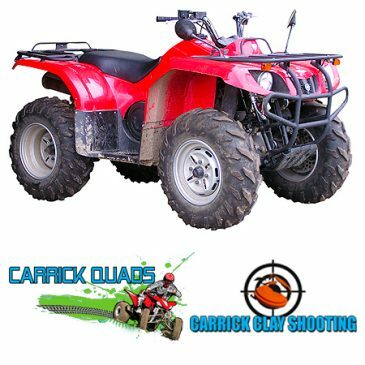 Here at Carrick Clay Pigeon Shooting, we cater for levels of shooting skills, for beginner to experienced, We take the hassle out of Clay Pigeon Shooting, providing all the necessary professional tools needed for a day’s shooting. 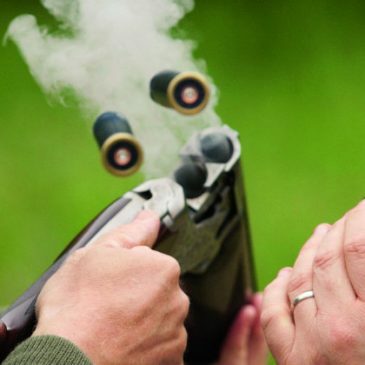 Clay pigeon shooting is a thrilling experience, demanding calm concentration, a keen eye and quick reactions. Perfect your aim, time your shots and soon you will be notching up your hits, always striving for that perfect shot. 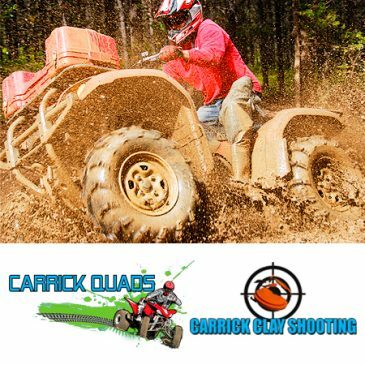 Promatic Pigeon Automatic Clay trap that can shoot clays at both very fast speeds and slow speeds.